Offering ever-greater levels of interconnectivity and data sharing, along with the operational advantages that go along with them, the Internet of Things (IoT) has become a pervasive force in business. 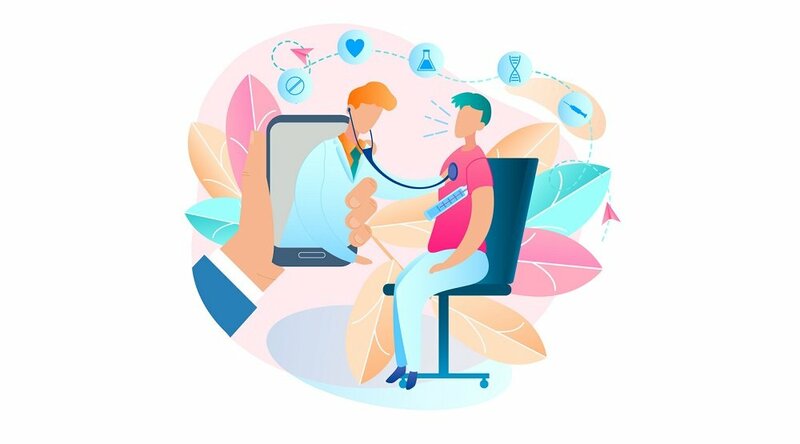 As a means to connect any person with any device in virtually any location, it’s a particularly resonant concept for medicine, with healthcare IoT evolving almost hand-in-hand with remote patient monitoring (RPM) to transform the very concept of care. With the process of capturing and monitoring data on devices connected to the same network as its foundation, RPM is designed to deliver care via a series of inter-connected, home-based devices. And thanks to such innovations as smart sensor technology, healthcare facilities now have the power to not only gather and access a wide variety of data, but also to instantly leverage that data to deliver the best possible care while reducing wasteful costs. Linked also to the explosive growth in connected medical imaging technology, healthcare IoT isn’t exactly a new concept, and is already well on its way to widespread integration within the U.S. health network. 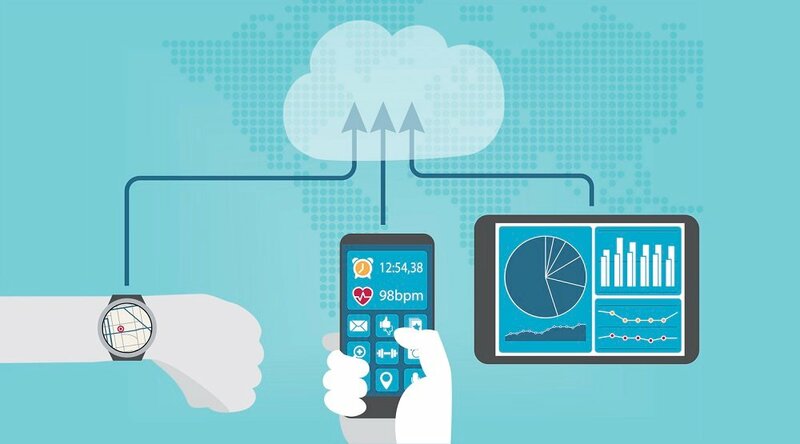 Via a huge assortment of technology from motion sensors to pacemakers, many systems “are already using some form of the IoT platform to scale machine connectivity and application enablement,” notes Ryan Mcaskill for mHealthIntelligence. The results can already be seen not just in the improved outcomes enjoyed by forward-thinking hospitals and health facilities, but also throughout many homes and home care settings, where unobtrusive but highly responsive devices wire patients directly to their off-site caregivers. 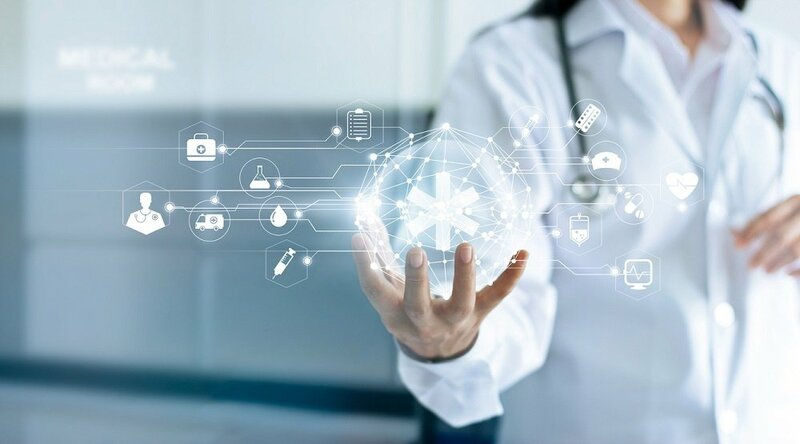 Indeed, healthcare IoT and remote patient monitoring have already been widely leveraged in settings of all types and sizes, with a special focus on connecting remote and otherwise hard-to-reach regions. How does the onset of IoT patient monitoring work toward the bigger picture of improving care delivery and outcomes? Experts agree on a few key areas. Convenience, which can lead to improved efficiency, for starters: With the effortless, near-instant communication capabilities offered by remote care, practices can shift to a more automated system of scheduling, bypassing in-person appointments without reducing doctor-patient facetime. Timeliness, which can lead to earlier intervention, is another key factor IoT healthcare can maximize. Especially for more serious, time-critical medical events, the extra minutes offered by continuous monitoring can be the difference between life and death. Accuracy, which can boost both efficiency and early intervention, is another important byproduct of healthcare IoT. Connecting all devices and alerts into the same sophisticated GPS network provides not just the prospect of early intervention for flagged patient conditions, but also the ability for relief teams to respond faster and with more clarity in emergency situations — particularly useful for patients who live in rural or remote areas. 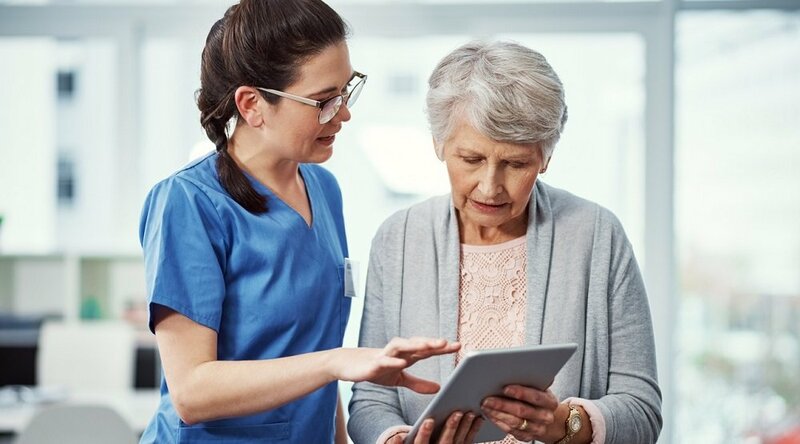 Safety and security realized by sophisticated network protection: Patient monitoring not only allows for improved physical safety with better tools for fall prevention, but improved digital security, too, via access to a highly secure network for accessing patient health information. Some smaller hospitals have used RPM integration as a means to help upgrade in-house data security efforts, as well as to better integrate with EMR and meet HIPAA requirements. Mobility, which can help improve patient satisfaction. Patients are increasingly demanding access to care via their everyday consumer devices a trend that’s well often identified with rise of FitBit and similar mHealth technology. Granting them this option, then exceeding their expectations with engaging, easy-to-use content and interactivity, means helping ensure greater rates of satisfaction. “Remote patient management is so far above and beyond the normal standard of care is that these patients are wildly enthusiastic,” as Care Innovations® Chief Clinical Officer Julie Cherry, RN, MSN, has pointed out in a video for the RPM Academy. 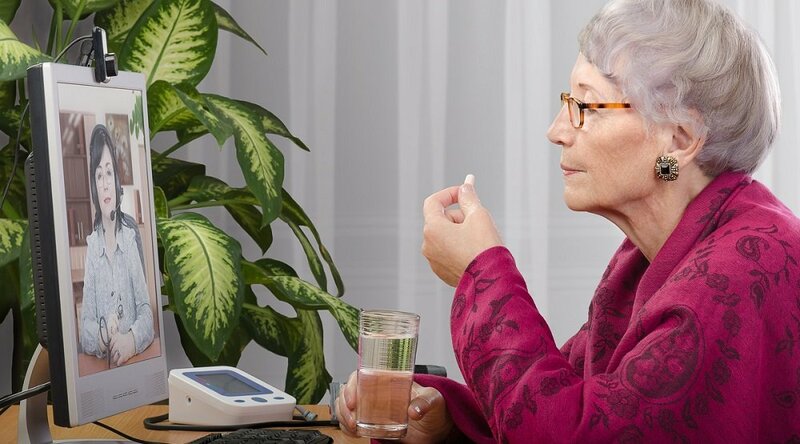 If you’re interested in learning more about IoT Healthcare and remote patient monitoring, we invite you to schedule a contact us here to schedule a complimentary consultation with one of our remote care specialists.